When you make a major change in your habits or your lifestyle, the old saying is certainly true: You have to start somewhere. But, if you’ve made the decision to eat a vegan diet, you don’t have to jump in all at once. In fact, some people who have lived the vegan life for a long time actually began by using a vegetarian diet first. They gradually made the transition to veganism over a period of time. Keep in mind that anything worth doing is going to take some time. You’ll need to be patient and allow yourself to move gradually into your new life. Just remember that your goal is a new, healthy lifestyle which might seem restrictive but actually opens a new world of opportunity. If you have concerns or questions, you can get the information and support you need when you visit the website at The Vegan Miracle. 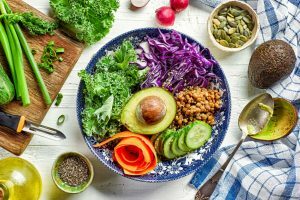 Before digging into the details of a vegan diet for beginners, it’s best to look at the subject in an overview, so you’ll understand what you’re committing to. A vegan diet is, first of all, one that makes you feel better physically and mentally. It’s a plant-based diet that does not include meat, dairy, eggs, or other animal-based products. Not only will you feel better generally, you’ll probably lose weight, reduce the risk of heart disease, and cleanse your body of many toxins. 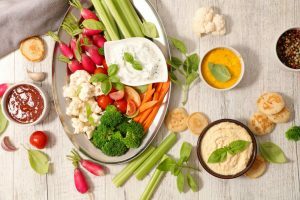 As you follow this diet, you find a balance of vegetables, beans, and grains. You may also begin to include supplements such as essential omega-3 oils and flax-seed oils. Your diet will generally include mushrooms, tofu, almonds, soya milk, and avocados. As mentioned at the start, it’s essential to gradually replace those non-vegan items with healthy, vegan options. You may not get this perfect from the first day, but, as you plan your meals, you will learn what foods you should include. 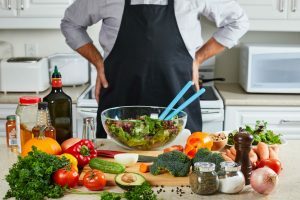 You will also find yourself preparing meals in advance, taking your selected foods with you to work, and you’ll also find some healthy snacks to take along on short trips. 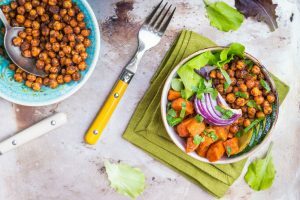 As you will soon discover when you start including only vegan foods in your meals, you’ll begin to find you’ve also chosen a different lifestyle. This might not be evident immediately, though you might find yourself avoiding restaurants and parties you frequented before. If you feel left out or lonely in your vegan life, there is plenty of support available, especially online. 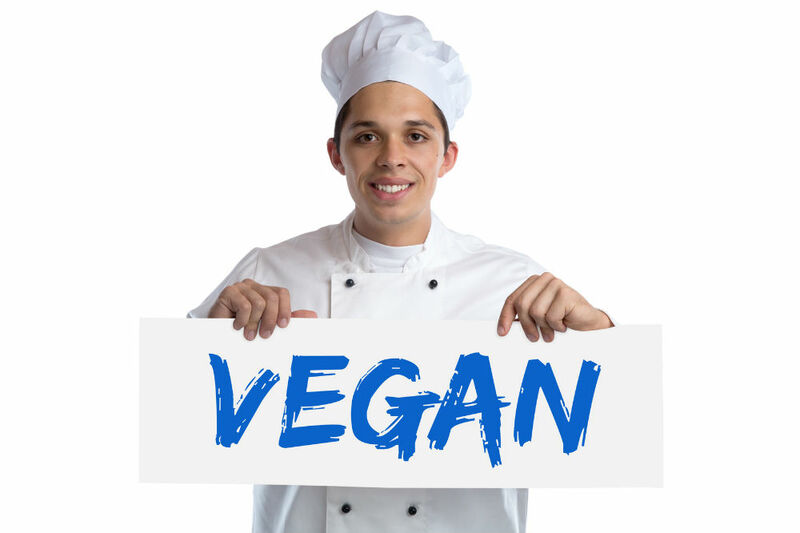 Once you begin to communicate with other committed vegans, you’ll begin to develop a new social circle as well as receive great suggestions and ideas for meals. 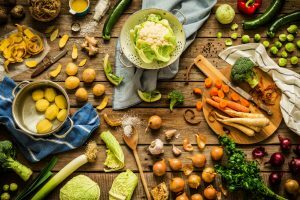 You’ll probably reawaken long-lost cooking skills, with a few basic steps to prepare a great vegan meal. You’ll be pleasantly surprised to know there are even vegan sweet things, so you can enjoy dessert and remain on your diet. It’s important to keep in mind that there isn’t just one type of vegan diet. You might focus on raw foods: vegetables, fruits, nuts, seeds, and plant-based food cooked at a very low temperature. Perhaps you’ll try the whole-food diet that includes fruits, vegetables, nuts, seeds, whole grains, and legumes. Other options are a diet the includes low-fat, high-carb diet focused on potatoes, rice, and corn, instead of fruits. 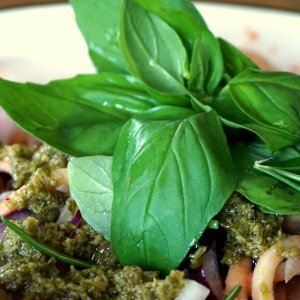 Some vegans eat raw foods as described above until late afternoon, then have a plant-based, cooked dinner. Some vegans choose vegan desserts, even items that look and taste much like meat and cheese but are made with only plant-based materials. Some people who choose the vegan life and diet do so for both general health reasons and as a great way to lose weight. Studies show that vegans who follow a healthy plan tend to be thinner than the majority of people. They also find themselves feeling “lighter” in a general way, with more energy. 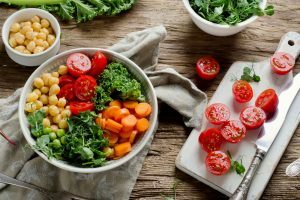 These same studies also indicate that the vegan diet is more effective for weight loss than several diets. You may also find yourself taking your vegan lifestyle to another level, with a new focus on the clothes and makeup you buy and use. There are a number of sources for these products online. They cater specifically to the vegan. Just remember that a complete vegan life choice excludes animal products, from meals for sure, and often from other products. 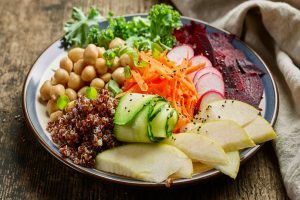 There are several ways to commit to a vegan diet, all of them sure to deliver significant health benefits. As you begin to follow your chosen diet, remember you’re not alone. Learn more at The Vegan Miracle.